The final recommendations to address tenant issues in Oshawa’s south end will appear before councillors at the Dec. 14 regular meeting. In response to recent issues reported at particular apartment buildings in the city’s south end, council is searching for next steps. 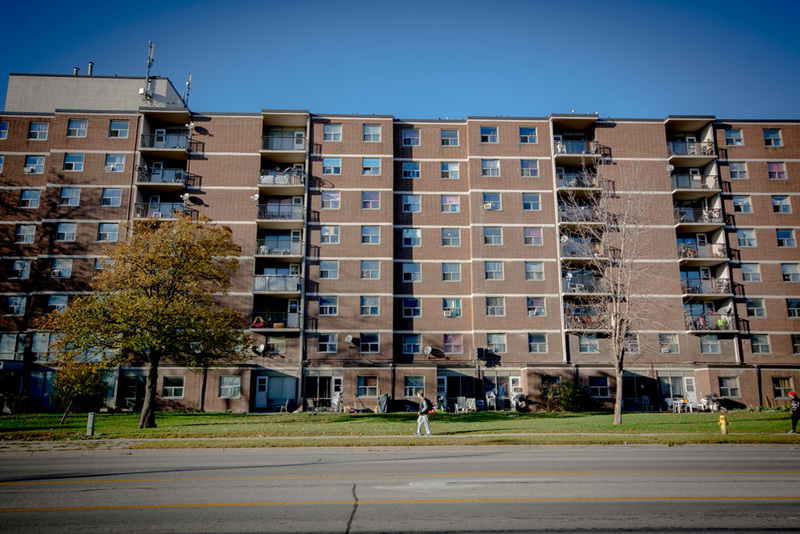 The Oshawa Express recently told the stories of multiple tenants who have been facing issues of absent landlords, deteriorating living conditions and pest infestations – and councillors agree that there is a serious problem. However, how much of that problem falls under the city’s purview is another question. In a recent report from the city’s municipal law enforcement department, the pair of buildings at 280 Wentworth Street West and 1040 Cedar Street – buildings noted to have serious problems by residents – were found to be completely in compliance with all property standards under the city’s bylaw. Also, 275 Wentworth Street, the building responsible for the most bylaw complaints in Oshawa, was found to be in compliance with property standards in 88 per cent of cases. “The issues that are shown are then some of extreme frustration for the residents, but they do not fall under the purview of our bylaws,” said Councillor Nancy Diamond. The same was said by Councillor Bob Chapman. And while councillors generally agreed to form a working group of staff, tenants and building management to address certain issues, the idea of looking into the feasibility of implementing a proactive approach to bylaw enforcement was met with some resistance at committee. Councillor Diamond went as far to say that the creation of a proactive approach would lead to a “hit squad” of bylaw officers searching out issues and it starts down a path that would require more staff. However, Councillor Amy England disagreed, saying it makes sense to take preliminary steps in doing the bare minimum by looking at the costs for work associated with implementing such a proactive approach. “Simply asking for the information is appropriate,” she said. That recommendation passed with opposition coming only from Diamond. Also at issue was a recommendation to have staff work with the newly formed tenant association in referring criminal issues to the Durham Regional Police. Councillor Chapman claimed to have “real concerns” with the recommendation. The opposition led to an amendment of the recommendation to clarify the city would only be acting in an advisory role with the tenant association and DRPS. The final recommendations will appear before councillors at the Dec. 14 regular meeting.